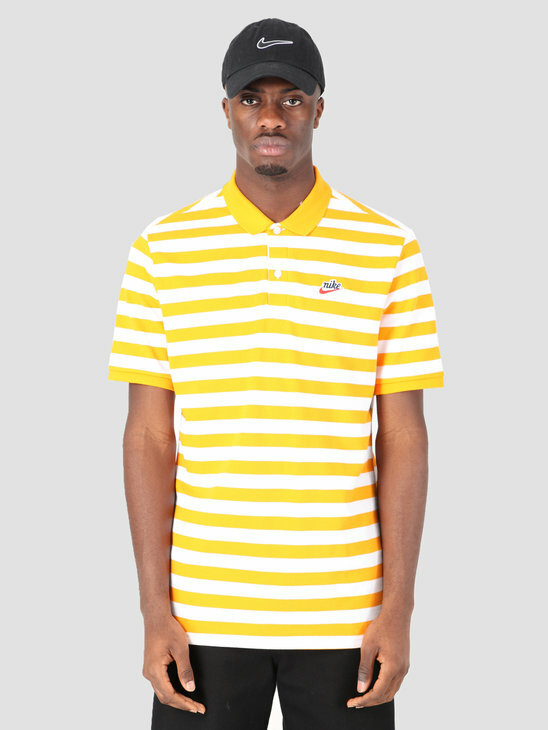 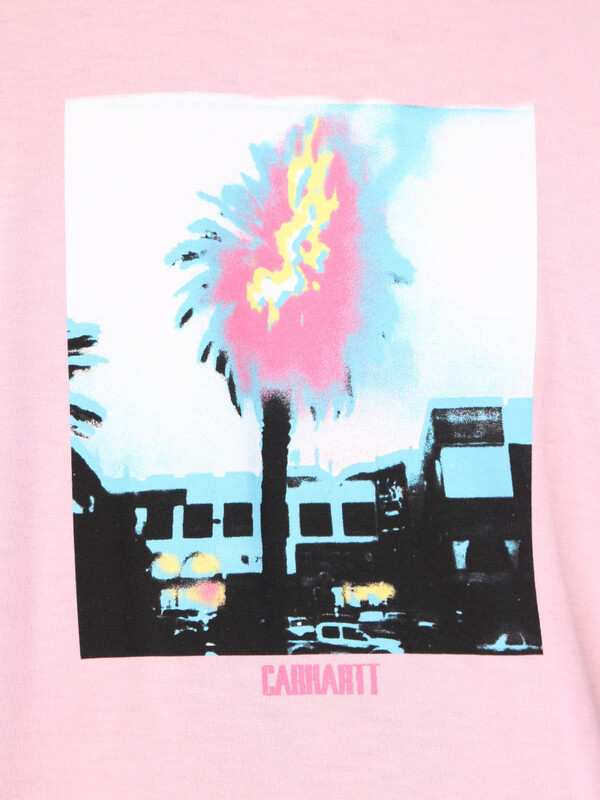 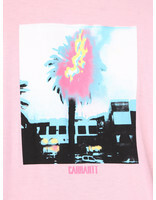 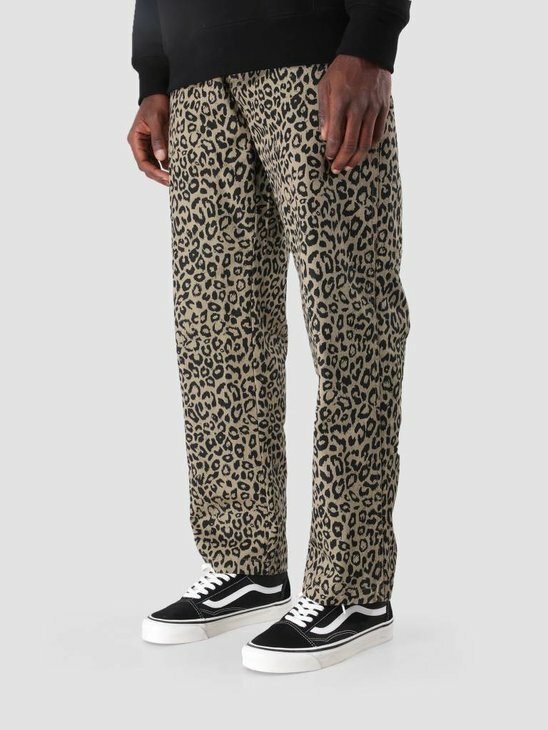 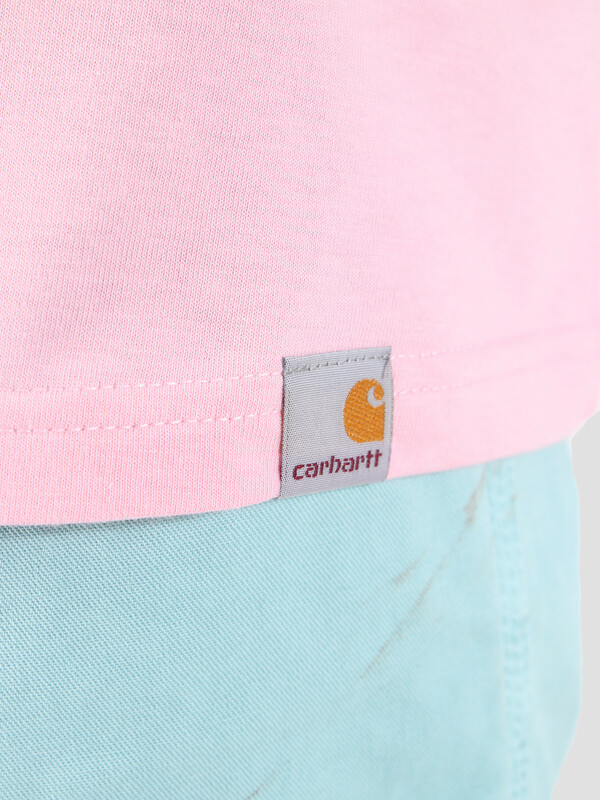 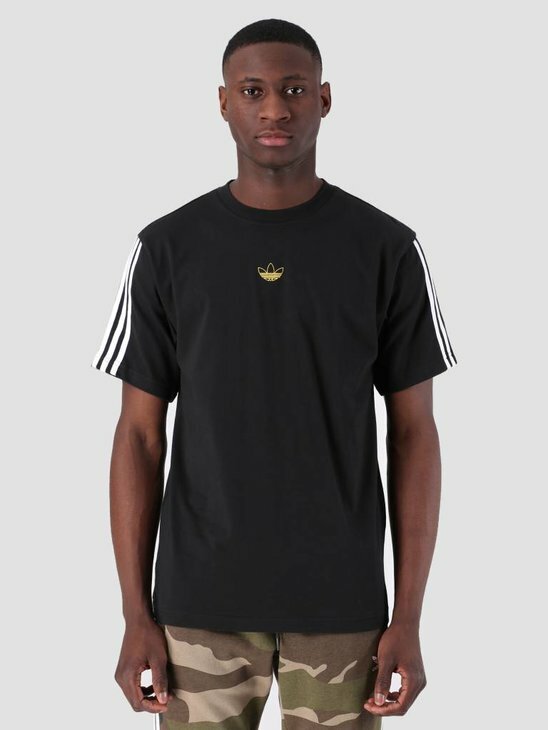 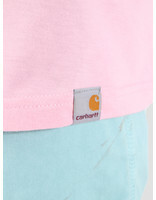 This is the Short Sleeve Burning Palm T-Shirt by Carhartt WIP. 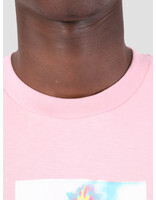 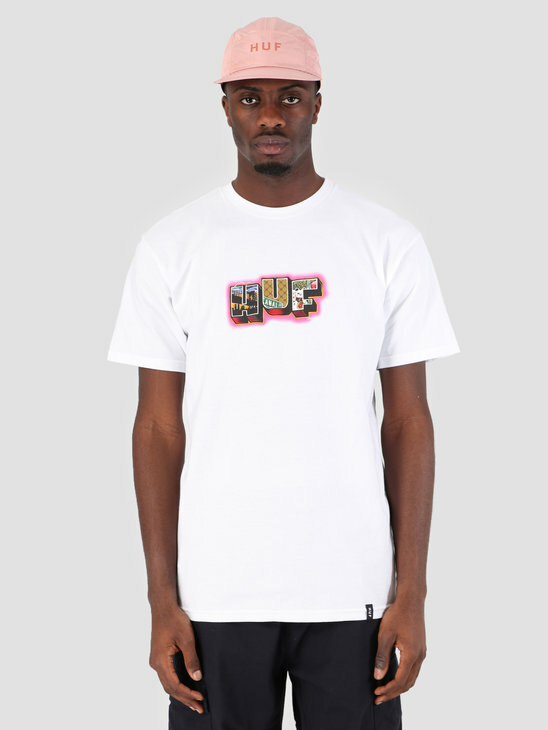 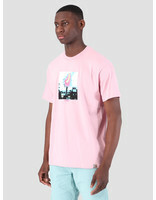 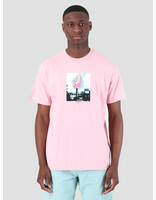 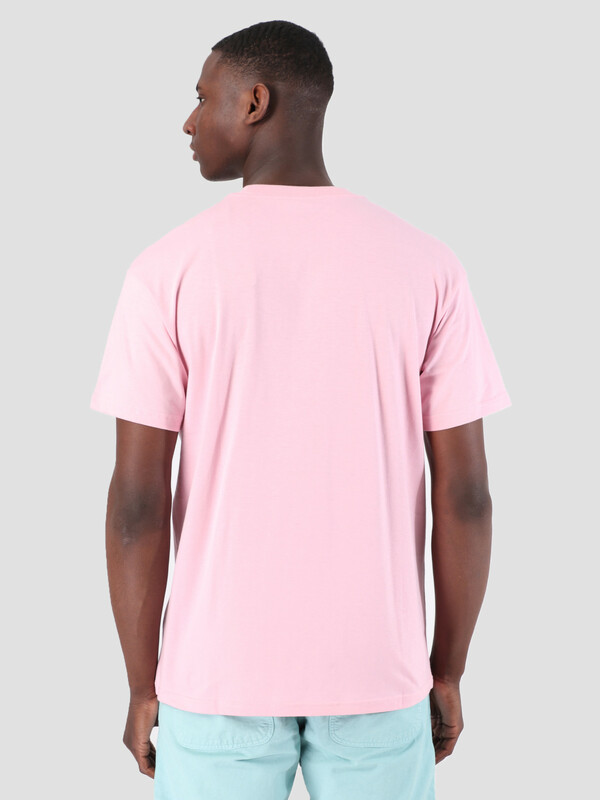 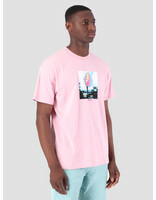 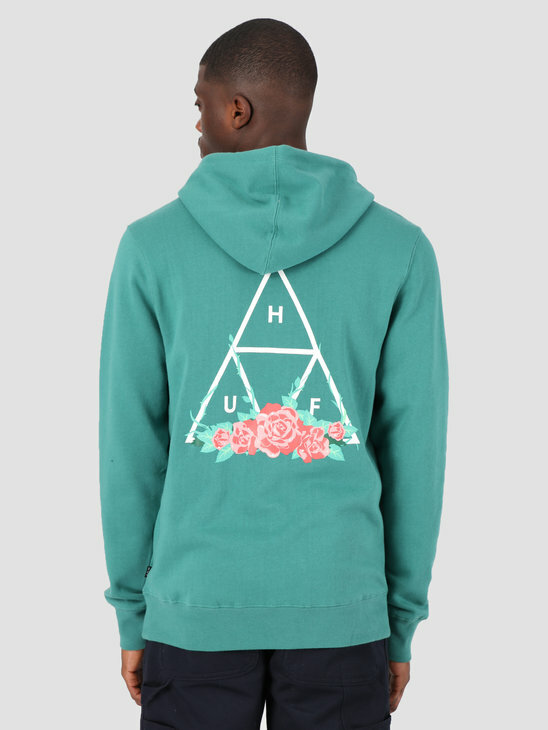 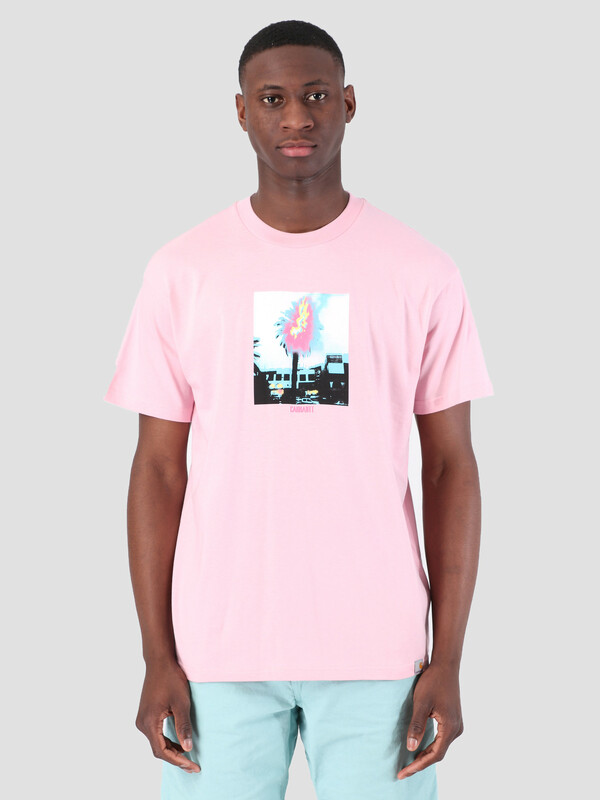 The t-shirt is pink in color and has a graphic print on the front. The t-shirt has a loose fit and is made of 100% cotton.